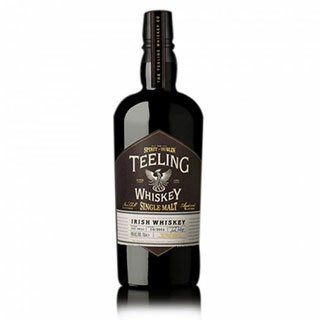 Irish Spirits Gifts for Delivery in Ireland and to the UK. CHEERS! Sláinte! Here’s to you! A la votre! Bottom’s up! Na zdrowie! No matter what way you say it, it always means the same thing, grab a glass and have a drink. The word "toast," which means a wish of good health upon one another, was started in ancient Rome, where a piece of toasted bread was dropped into wine. 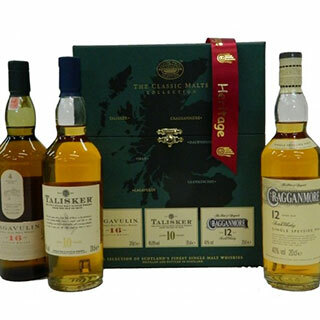 Whiskey Gifts for delivery in Ireland. Next working day delivery in Ireland if ordered before 1:00pm. 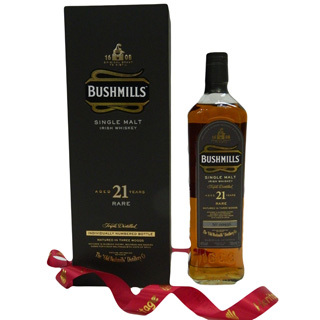 AllGifts.ie offers you a wide range of Whiskey and Spirit Gifts to choose from. Whether it is vintage, collectable or even unusual that you are looking for, AllGifts.ie has it all. 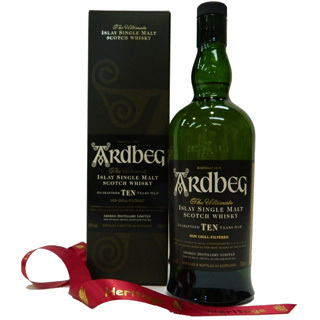 AllGifts.ie can offer you many brands including Ardbeg, Ruby Blue, Bushmills, Angostura, The Sprayside, Kauffman, Patron, Glenfiddich and many more. No matter your taste in beverages you are sure to find something to your liking. Some of our best-tasting whiskeys come specially wrapped in our presentation gift boxes. 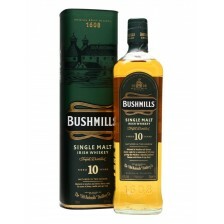 The Whiskey that AllGifts.ie can offer you the perfect gift for anyone one to mark any occasion. 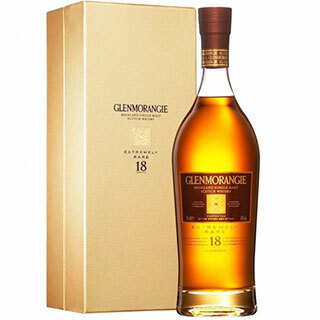 From all the research we here at AllGifts.ie have done, the only differences between whisky and whiskey is the spelling, and where they are from. 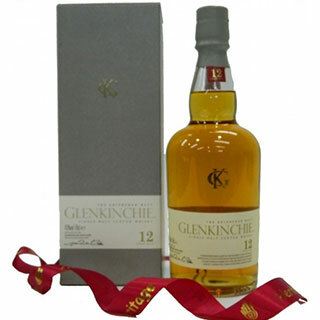 American and Irish brewers use whiskey, while Canadian, Scottish, and Japanese brewers use the spelling whisky. Why? We do not know! But here is a simple way to help you to remember how to spell whiskey correctly no matter what country you are in.